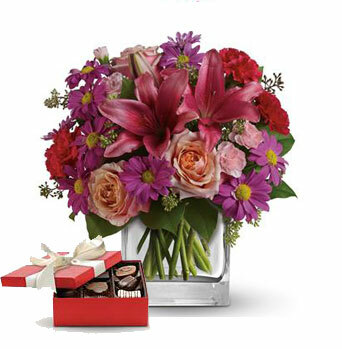 Want to send something a little extra? 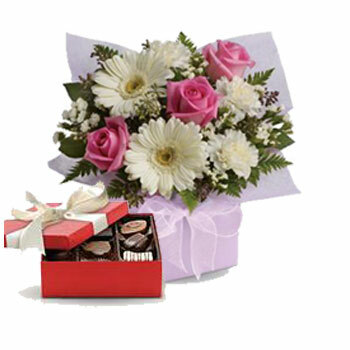 Why not send one of these items that not only have lovely fresh flowers, but also come with a box of tasty chocolates - Great Idea!! 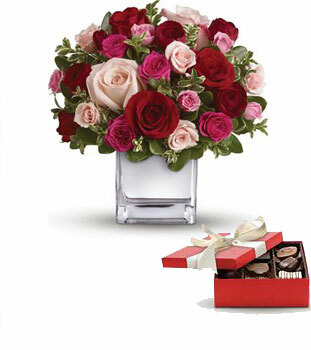 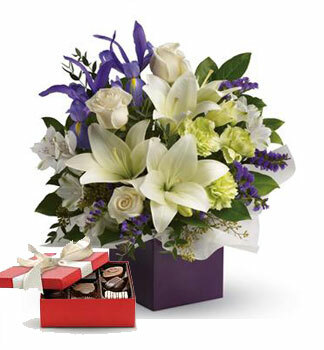 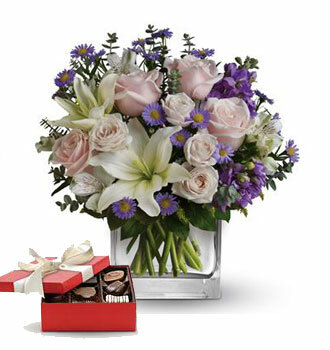 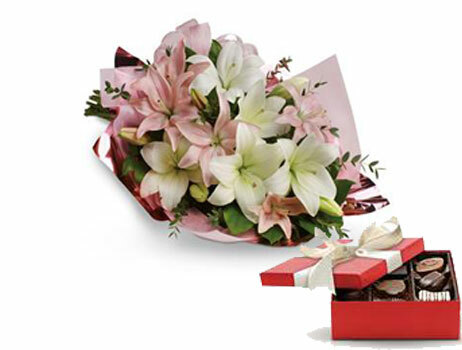 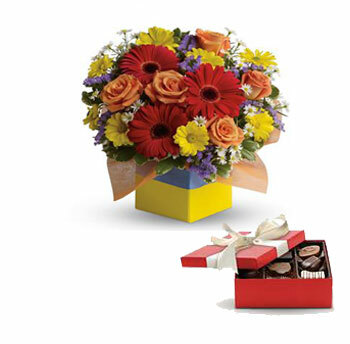 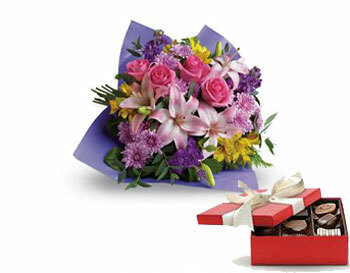 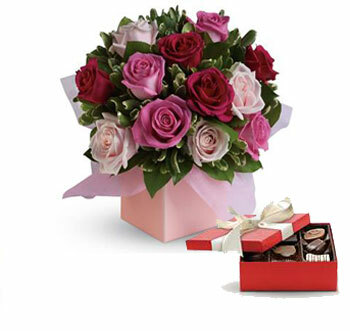 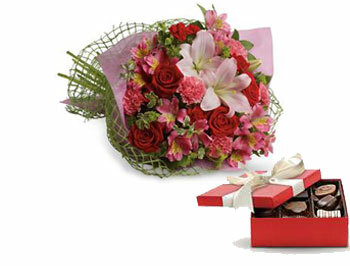 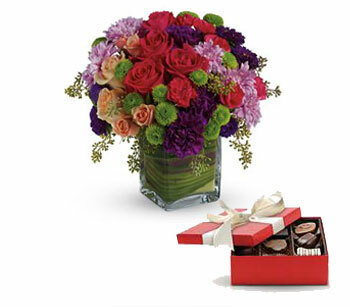 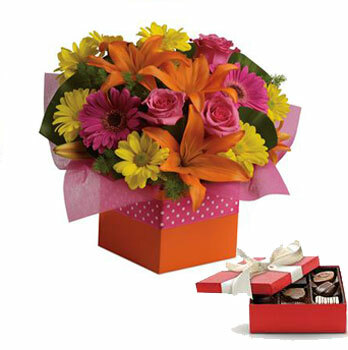 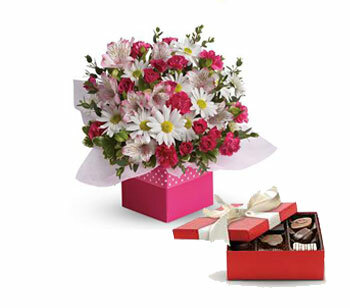 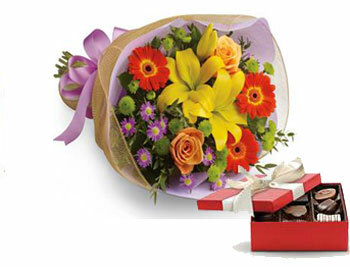 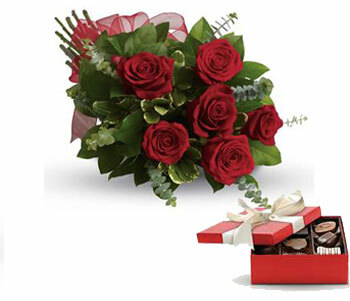 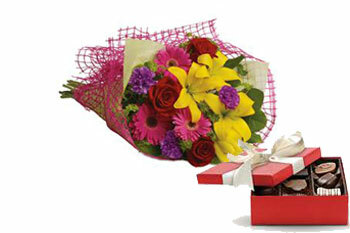 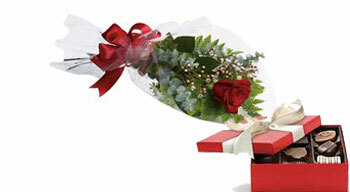 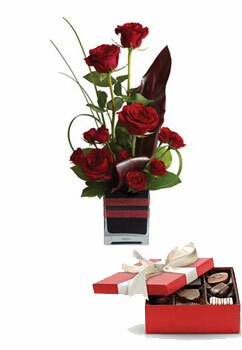 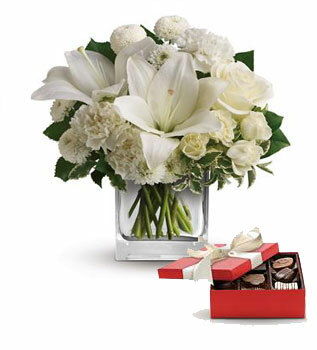 Delivery flowers with Chocolates Smells good, tastes great!